An exceptional vocalist who has swept away Bay Area audiences for years with her remarkable versatility, power, and style, Rosanna Rainz is the consummate professional. She blends a passion for her entertainment persona and her original music into a rare vocal talent that makes an impression on all who listen. Little Rosanna always knew that becoming a professional singer would be her path in life. She started singing at a very young age while taking charge of family talent shows. As an aspiring young vocalist, Rosanna started performing with some Top 40 Rock bands who also wrote a few originals. After moving to Hawaii, Rosanna toured overseas to Japan, Guam, Korea the Philippines, an experience that would later shape her original recordings. She was also hired to perform as an opening act for the legendary Tower of Power, after which the public began to take notice of her incredible voice. Upon returning from Hawaii to the San Francisco Bay Area, Rosanna started performing with Joel Nelson Productions' groups, which led to more R&B and Motown stylings in her repertoire. 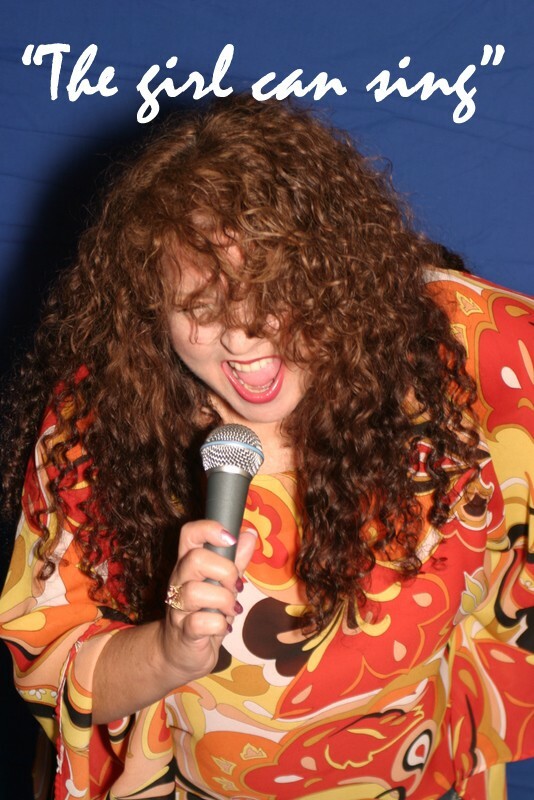 For the past 15 years, Rosanna has been singing with a talented and close-knit group of musicians in groups like Manhattan Towers, Replay, Spice, and the Joel Nelson Band. The result of her varied professional singing experiences is true versatility and magnetic stage presence. Rosanna lives for the moment when a show is over and the audience is the judge. “I got chills of joy when I heard you sing that song", along with "You made my night!" and "What a voice!" are her rewards for a job well-done. 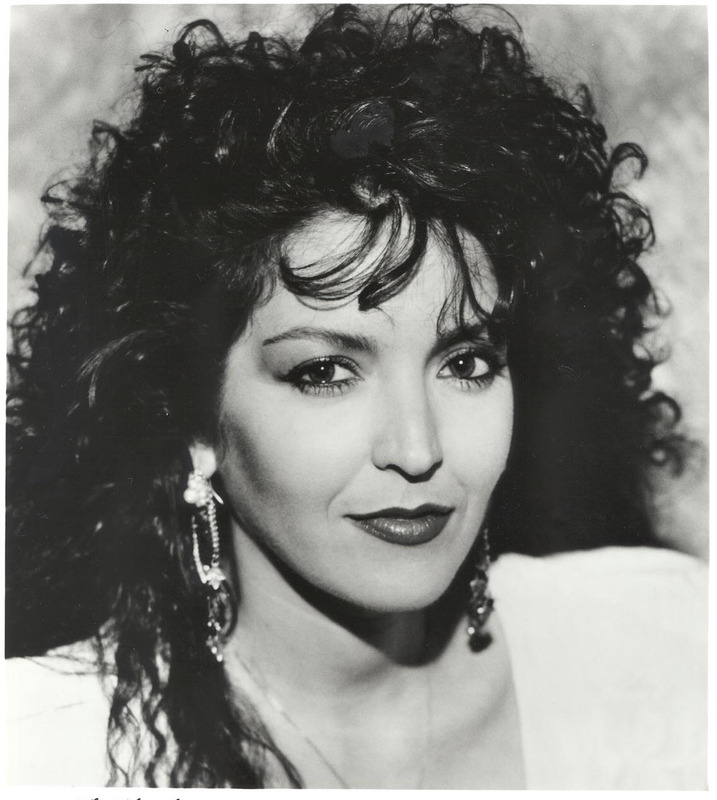 Also an accomplished singer in Spanish, Rosanna has a love for Latin music that can be heard on her original CD, Back to Monterey (Casa Grande Records), on songs like "Besame Mucho" and "Sabor A Mi." Rosanna Rainz - "The Girl Can Sing!"